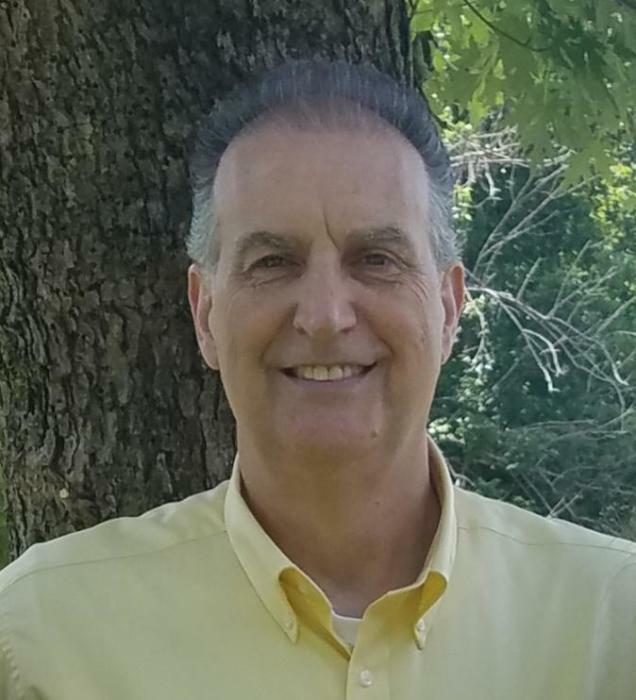 Ronald Kevin Loftis, loving father and friend to everyone, went home to be with his heavenly Father on Wednesday, April 10, 2019, with his family by his side at his residence in Marion. The son of the late Frank Calvin Loftis and Ruth Wilson Loftis, he was born in McDowell County, North Carolina on November 2, 1956. An avid outdoorsman, Ronald loved to work in his yard. He dedicated 41 years of his life to Auria Solutions which was formally Collins & Aikman in Old Fort. Ronald was a member of Shining Light Baptist Church in Morganton. He is survived by his fiancée, Penny Cable Yearwood; one daughter, Brandy Loftis Pace (Jesse Pace); one son, Michael Calvin Loftis (Ashley Miles); two stepchildren, Lachrea Yearwood and DaLee Holley (Bryan); four siblings, Linda Worley (Frank Mills), Frank Loftis, Doug Loftis (Deana) and Diane Wright (James, who he thought as a brother). Ronald is also survived by four grandchildren, Brittany, Jesse, Jr. “Dude”, Andrew and Ashley Pace; step granddaughter, Peyton Holley; and one great grandson, Aiden Gage Harry; and former mother-in-law, Estelle Rhinehart. A funeral service will be held on Saturday, April 13, 2019 at 12:00 p.m. in the Chapel of Beam Funeral Service in Marion with Rev. Danny Castle and Rev. Bruce Ward officiating. Interment will follow at McDowell Memorial Park. The family will receive friends from 11:00 a.m. until 12:00 p.m., prior to the service, at the funeral home.